So, you’re planning a weekend in Charleston: the home of comfort food, sweet tea, and the family you never knew you had. Be prepared for anybody under 25 to call you sir or ma’am- you aren’t wrinkling, that’s just the way they do things down South. Become a part of the small town charm by leaving your athleisure at home and step out in something colorful. In order to guarantee the picture-perfect Southern weekend of your dreams, we’ve put together a list of things to pack that will bring your vacay to the next level. When you head out in the morning, you have to be prepared for whatever Charleston has to throw at you. 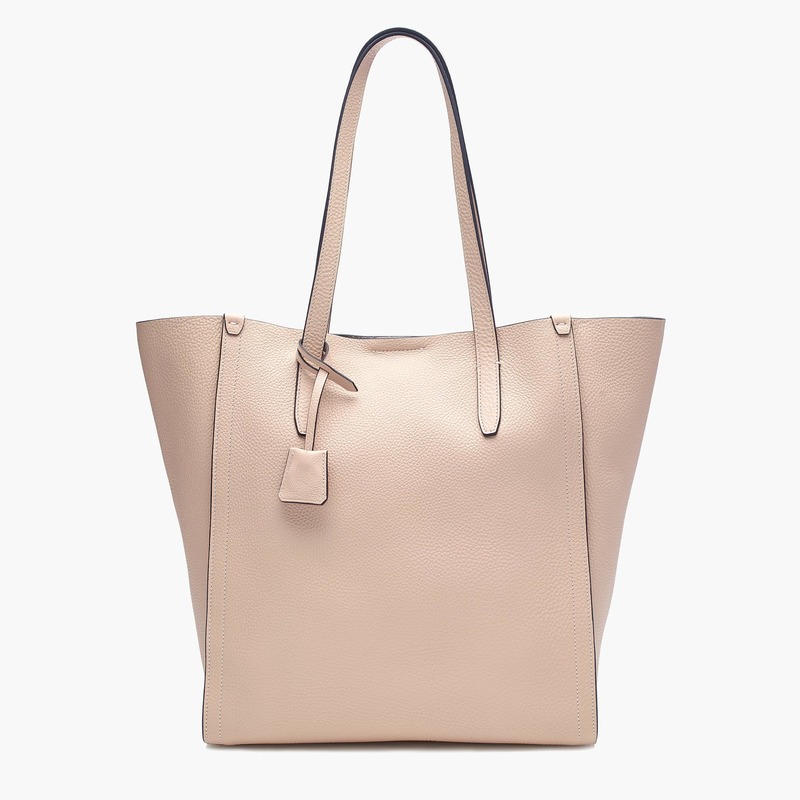 Whether it’s window shopping, gourmet dining, or shoreside lounging, this tote from J. Crew will make sure you look chic and prepared for everything. Toss these comfy slides from Zappos in your bag to make sure getting in your steps doesn’t kill your feet. Yes, strappy sandals make for the most Charleston-y dining outfits but ancient cobblestone doesn’t always make for the best long distance runway. Available in any color you need, your cute dress will get a cool-girl edge for exploring after lunch or dinner, and your ankles will thank you. Make your beach day insta-worthy with this Turkish lounge towel . 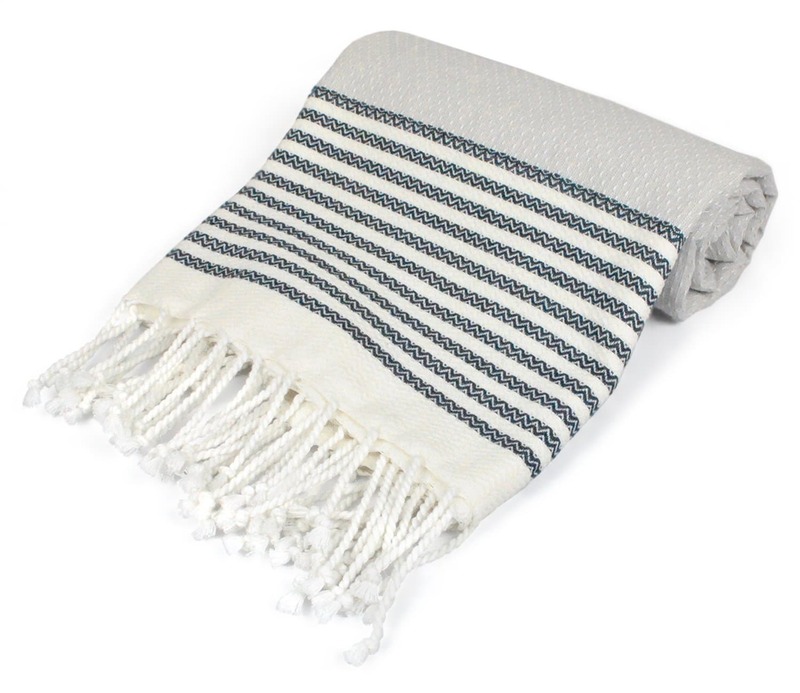 Made from smooth cotton, this towel is super absorbent and will wipe off that salt water without a problem. Beauty and brains? Consider us sold. 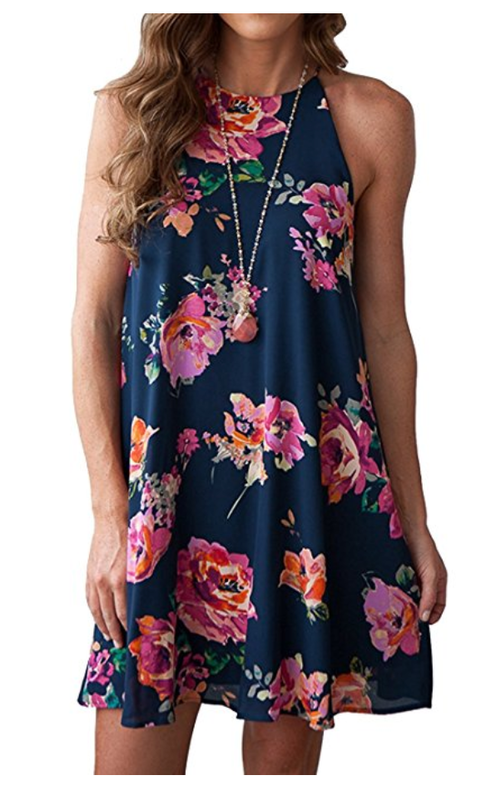 Feel as bright and colorful as the Charleston architecture in a cute and flowery sundress . Whether you're strolling through downtown, or wandering along the water at the Battery, you'll fit right in. Slosh through puddles without a care in the world while wearing these comfortable Sperry Camden Nubuck Oxfords . 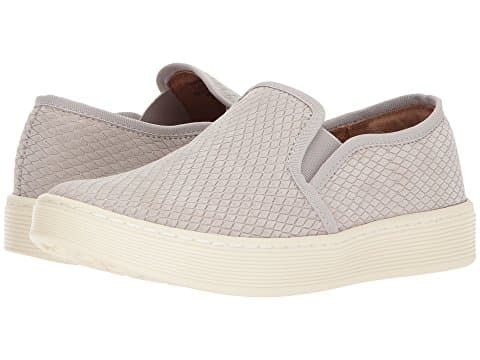 A minimalist pull-on design that combines sleek exterior with a sturdy rubber sole make these weather resistant shoes as good looking as they are practical. Throw on with khakis or jeans and opt for a classic docksider style for shorts. Grab this waterproof lightweight rain jacket in a neutral color to throw on during those afternoon showers. (If you haven’t gotten the picture yet, it’s rainy in Charleston.) At 25 bucks you can’t really beat its minimalistic design. Throw it on over a t shirt or button down without creating your own personal sauna. You’re on vacation! 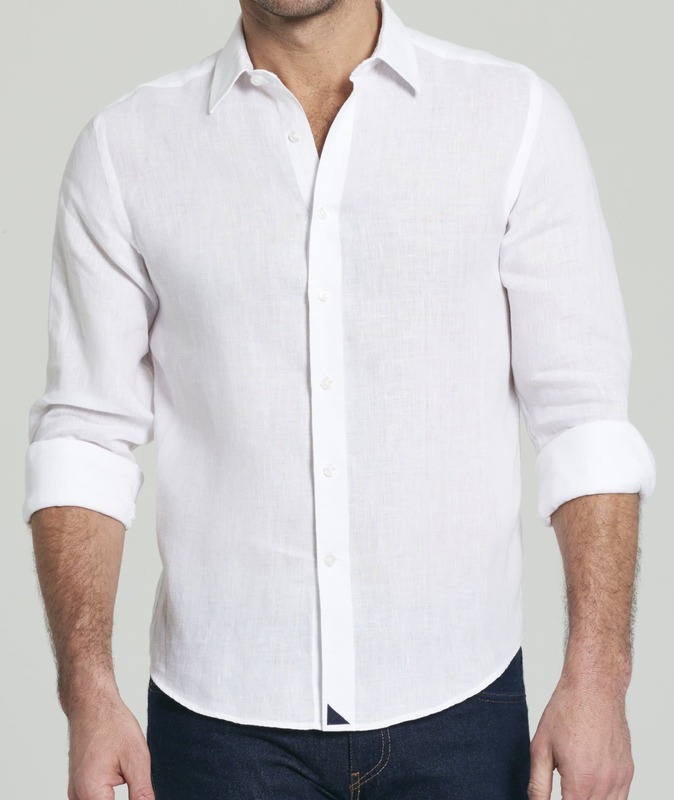 Channel your classy Jimmy Buffet in this lightweight linen shirt made to be worn while sipping cold beers on an ocean view deck. Khaki shorts or swim trunks complete the aesthetic. 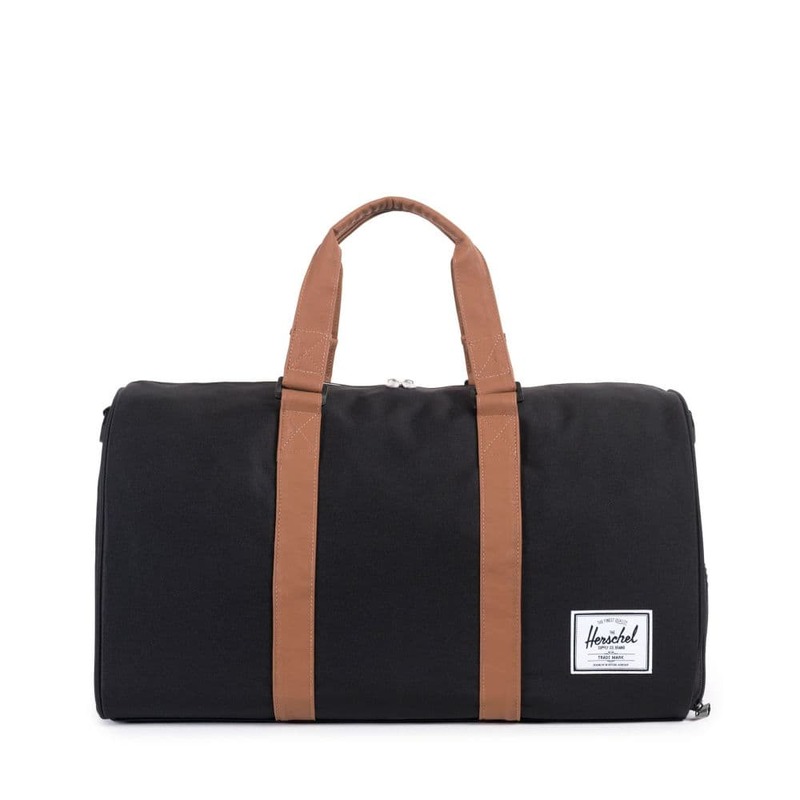 Pack your stuff up in a stylish bag from Herschel Supply Co. From their snazzy backpacks to their sleek duffels you can fit everything you need for a weekend in Charleston in one easy, good-looking place. Soak in the sun without worrying about the long-term effects. 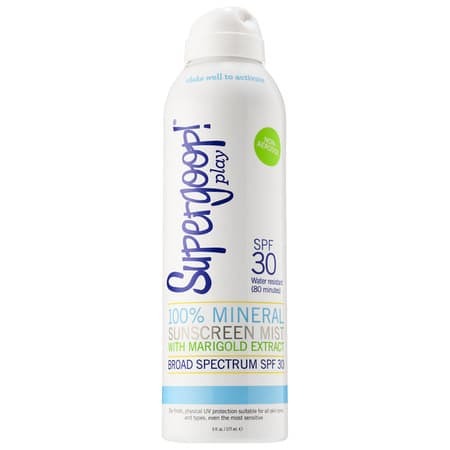 With so many outdoor activities, this super lightweight face & body mineral sunscreen is a game changer. Packed in an easy-to-apply aerosol can, this formula goes on white but fades into a clear, dry touch finish. Seriously, people are ADDICTED to this sunscreen, and it’s no surprise why. It doesn’t leave a white cast, doesn’t cause breakouts, and can be sprayed over makeup without causing it to shift around.